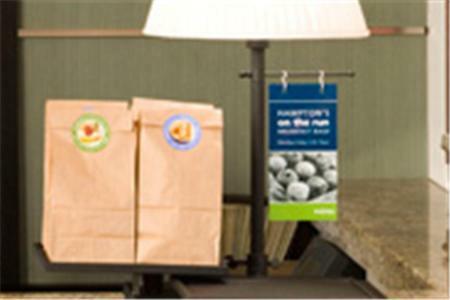 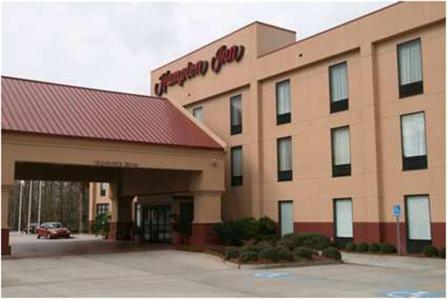 Located in La Place, this Hampton Inn is only 12 miles from San Francisco Plantation. 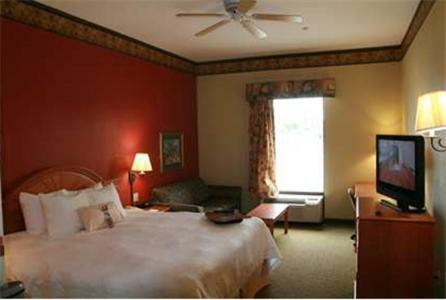 It has an outdoor pool with sun-lounger terrace and air-conditioned guestrooms with cable TV. 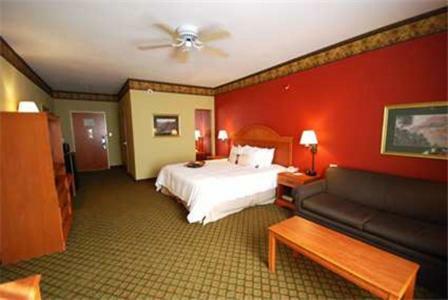 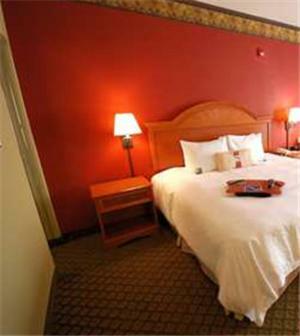 Rooms at the Hampton Inn Laplace are decorated in warm colors. 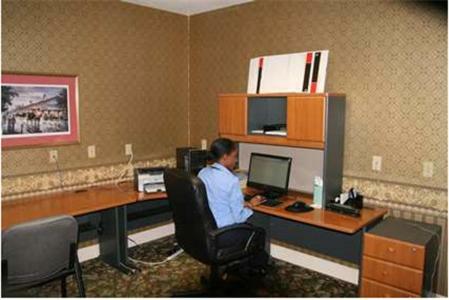 They come equipped with ironing facilities and a coffee maker. 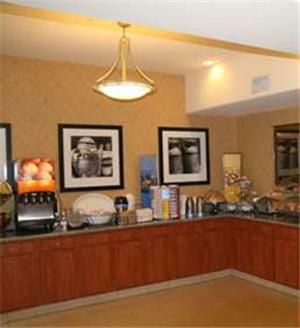 Each morning the Hampton hotel serves a breakfast with pastries and hot coffee. 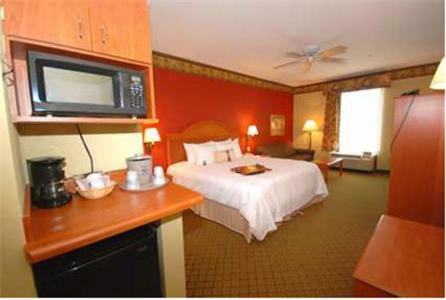 Several restaurants serving gumbo and Cajun andouille sausage are located less than 5 miles from the hotel. 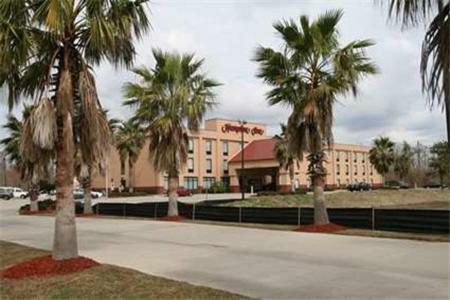 The Hampton Inn Laplace is located 15 miles from Esplanade Mall. 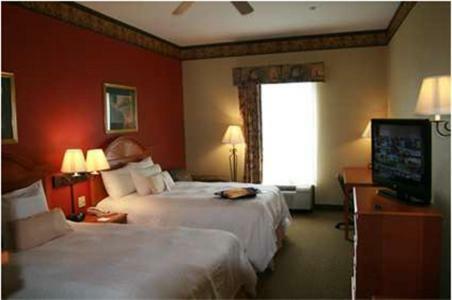 Nearby leisure activities include Cajun swamp tours and boat rides on the Mississippi River. 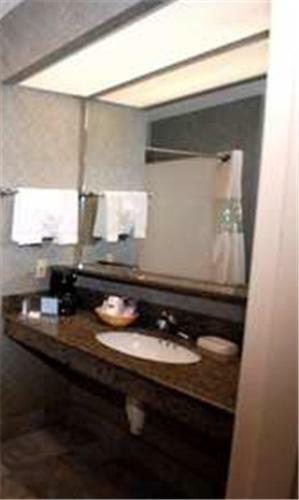 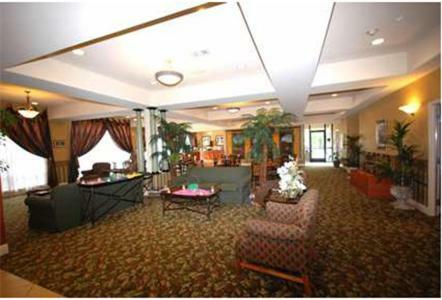 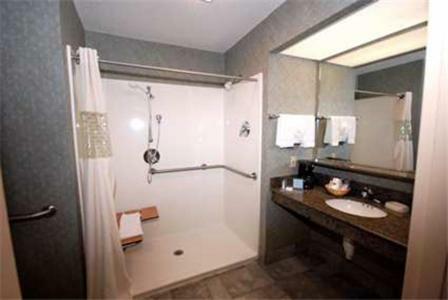 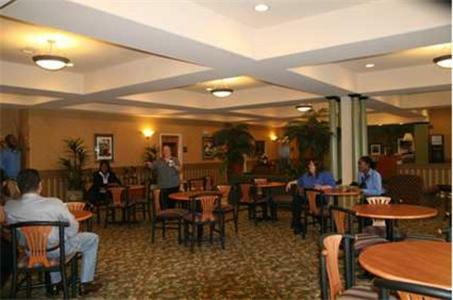 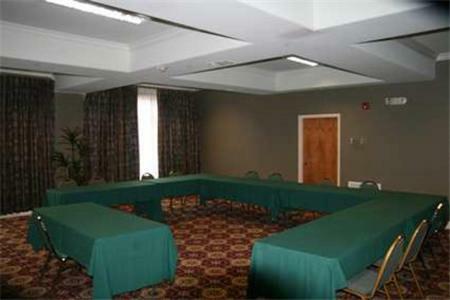 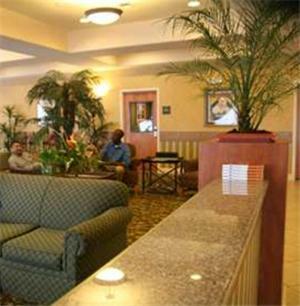 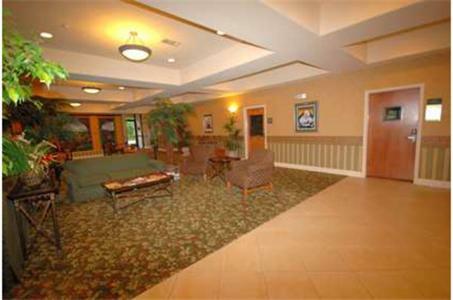 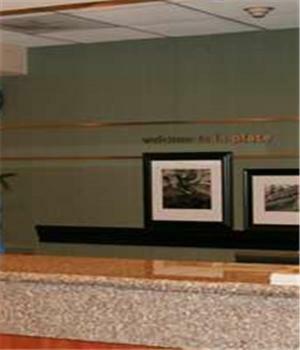 the hotel Hampton Inn Laplace so we can give you detailed rates for the rooms in the desired period.